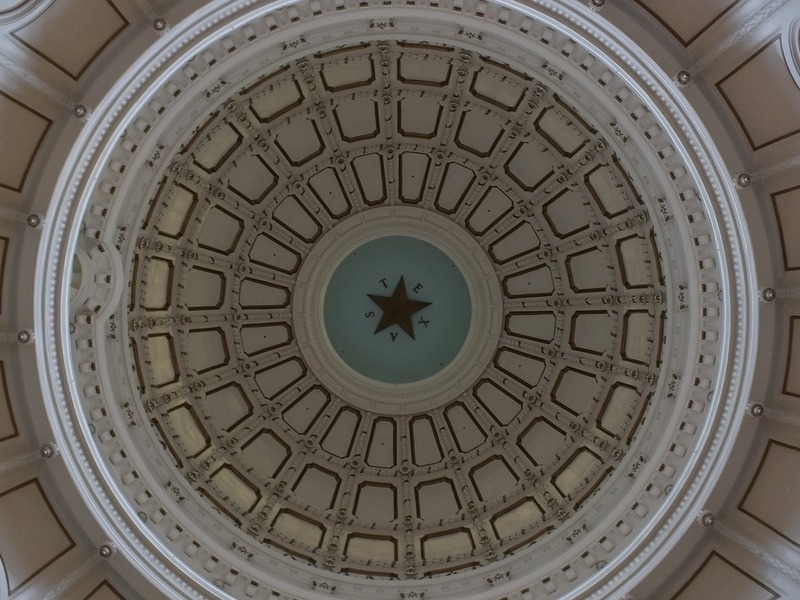 The Texas Legislature passed Senate Bill on Friday, May 26, and is now on Gov. Greg Abbott’s desk awaiting his signature in order to become law. While this legislative session began with 30+ anti-abortion bills, SB 8 is the most important anti-abortion bill to come out of the Texas legislature since 2013. In 2013, Gov. Rick Perry called a special session to ensure House Bill 2 passed. Whole Women’s Health challenged the constitutionality of HB 2 and that lawsuit made its way to the Supreme Court of the United States as Whole Woman’s Health v. Hellerstedt, which struck down portions of the bill June 27, 2016, concluding that benefits of medical laws have to justify the burdens they impose on women. SB 8 is sponsored by state Sen. Charles Schwertner (R-Georgetown) and was originally introduced to ban the donation or sale of fetal tissue, and prohibit “partial-birth abortion” (non-medical term), medically called a D and X procedure, which is already banned by federal law. However, when SB 8 went through the house chamber, several additional amendments were added to the bill. In addition to banning intact D and X, and prohibiting the sale or donation of embryonic or fetal tissue, SB 8 now requires embryonic or fetal tissue to be buried or cremated, requires monthly electronic reporting from the abortion physician, excludes ectopic pregnancies from the legal definition of abortion, and criminalizes the use of surgical instruments to cause fetal demise in a D and E abortion procedure. SB 8 prohibits physicians from performing the intact dilation and evacuation (D and X) abortion procedure, often referred to as “partial-birth abortion” (non-medical term). This type of abortion procedure is already illegal, based on federal law (Partial-Birth Abortion Ban Act of 2003). SB 8 prohibits a person from donating human fetal tissue, placenta, or an umbilical cord, and prohibits a person from offering to buy, offering to sell, acquiring, receiving, selling, or otherwise transferring human fetal tissue for money. Fetal tissue has been used in medical research since the 1930s, often for developing vaccines, and studying disease and terminal illnesses. Federal law already bans the sale of fetal tissue for profit (National Institutes of Health Revitalization Act of 1993). The bill codifies into law regulations adopted by the Department of State Health Services (DSHS) requiring tissue from abortions and miscarriages to be buried or cremated, and ban facilities that provide abortion services from using standard methods of disposal. In January, a federal judge issued a preliminary injunction blocking Texas from implementing these regulations, as they offer no medical benefit to women. At the time of this writing, it is unclear if these requirements can go into effect while there is pending litigation on a similar bill. SB 8 includes additional reporting requirements for abortion providers, who would be required to provide monthly, electronic reports to the DSHS. This amendment to the bill changed the original requirement of annual reporting to now require monthly reporting, which adds administrative burdens onto individual physicians. This part of the bill also requires use of an electronic reporting system which has yet to be created. An ectopic pregnancy happens when a fertilized egg attaches itself somewhere other than the uterus. If not treated, an ectopic pregnancy can cause internal bleeding, infection, and sometimes death. If a woman undergoes surgery to have an ectopic pregnancy removed, it is not considered an abortion (using this bill’s definition). SB 8 includes a ban on “dismemberment abortion” (non-medical term) unless the procedure is, “necessary in a medical emergency.” The ban targets the dilation and evacuation, known as a D and E, procedure commonly used for second-trimester miscarriages and abortions. The D and E is the safest, most-common second-trimester abortion procedure and would be a crime under SB 8, making second-trimester abortion less accessible for Texas women. Currently, similar bans in Louisiana, Alabama, Oklahoma, and Kansas are blocked, while a similar measure in West Virginia was vetoed. While many of these amendments won’t affect daily life at our clinic locations or for our patients, it is worth noting that no part of this bill makes a currently safe procedure any safer. Sponsors of this bill openly admitted that it has nothing to do with women’s health, but instead is part of a strategy to end legal abortion in Texas. I am a 65-year-old woman who had a pre-Roe abortion in D.C. in March of 1971. I went through menopause at age 46, but that did not revoke my license to advocate for reproductive and human rights. I was a Texas resident for 26 years, and I understand the political climate; but this is a national issue that has morphed into a national disgrace. I’ve read about Women on Waves and about the drones delivering contraceptives to Ireland and Poland. My brilliant and fortunate daughter is currently employed at Whole Woman’s Health in San Antonio. We discuss these matters daily, with hope and trepidation. It seems we have to out-clever and out-maneuver sanctimonious legislators and their ignorant minions, and that they’re simply banking on our getting exhausted with the unyielding pushback. Just wanted to offer you my deepest thanks for the brilliant, brave, righteous, and savvy work you do on behalf of all human beings, not just women of reproductive age. Your mission encompasses the best of what the loving human spirit has to share.